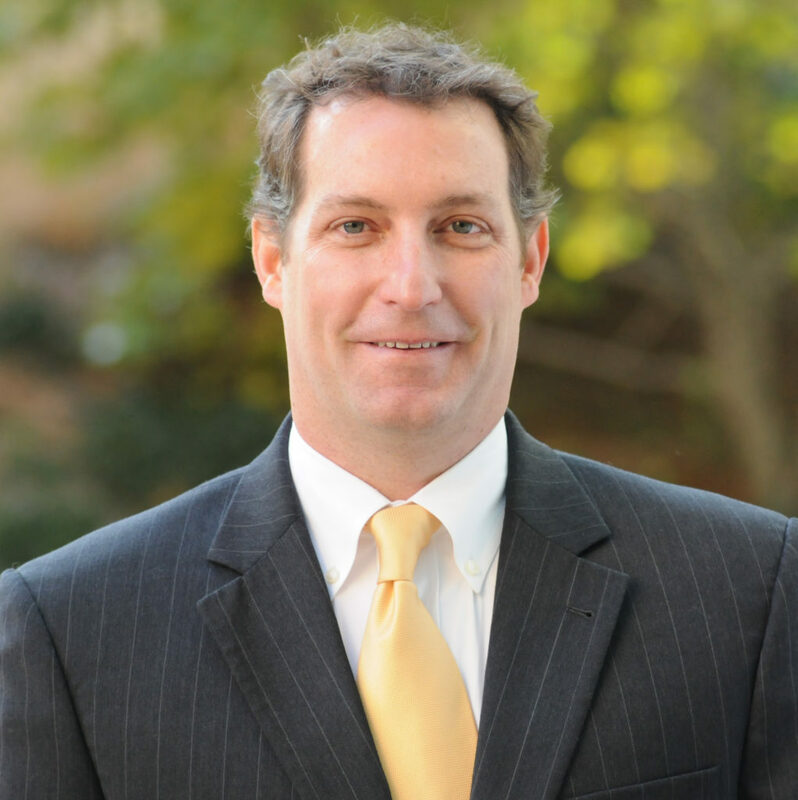 David Sullivan is a registered patent attorney and chair of the firm’s Intellectual Property and Technology group. David’s practice is primarily directed at obtaining and enforcing patent and trademark rights for his clients, who range from Fortune 500 companies to small start-ups with emerging technology. With a background in chemical engineering, David’s patent practice is largely focused on energy sector-related technologies, with a particular emphasis on downhole equipment, secondary production, well stimulation and refinery technologies. David has significant experience handling intellectual property litigation matters and is admitted to practice in a number of jurisdictions in the United States, including the Eastern District of Texas. David also devotes a significant portion of his practice to intellectual property licensing and other transactional matters. He routinely assists clients with the negotiation of software licenses, consulting contracts and IP due diligence investigations. He is also responsible for maintaining and developing several large trademark portfolios. Outside the firm, David is past president of the Oklahoma Bar Association Intellectual Property Law Section. He has also served as vice president, secretary and treasurer in years past.